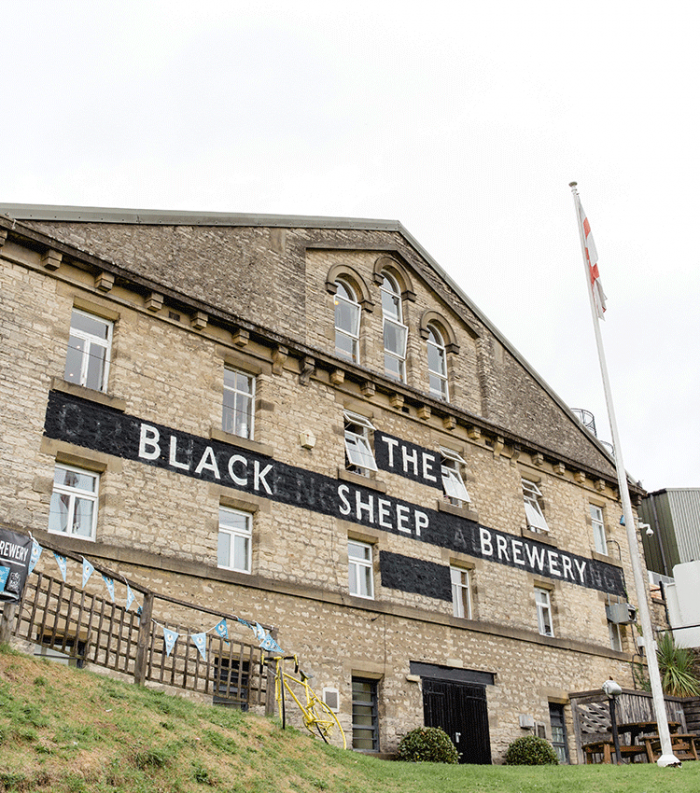 An exciting new position has opened up for a Trade Marketing Manager at the award winning Black Sheep Brewery based in Masham, North Yorkshire. This role will be pivotal in supporting the On and Off-trade sales teams by developing market leading strategies and activities to activate Black Sheep beers with key customers, across various sales channels. The successful candidate will be a superb all-rounder: Highly commercial, great with people, solutions driven, possess the ability to analyse data and meet deadlines. B2B and/or B2C experience will be crucial, as well as a love of beer and pubs.